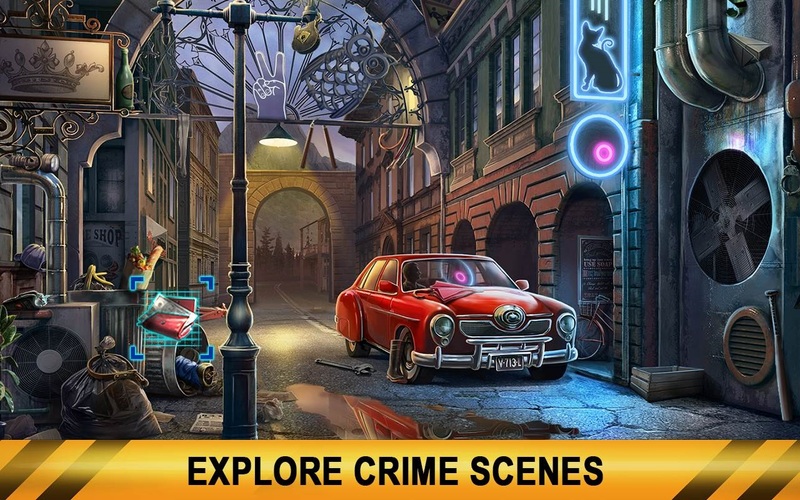 Taking the best of trending “police drama” games, Crime City Detective presents a mix of Hidden Object gameplay and interactive novel canvas. A player takes on a role of a recruit to help Detective Elizabeth Dark solve all sorts of crimes – arson, bombing, murder, fraud, larceny and more. 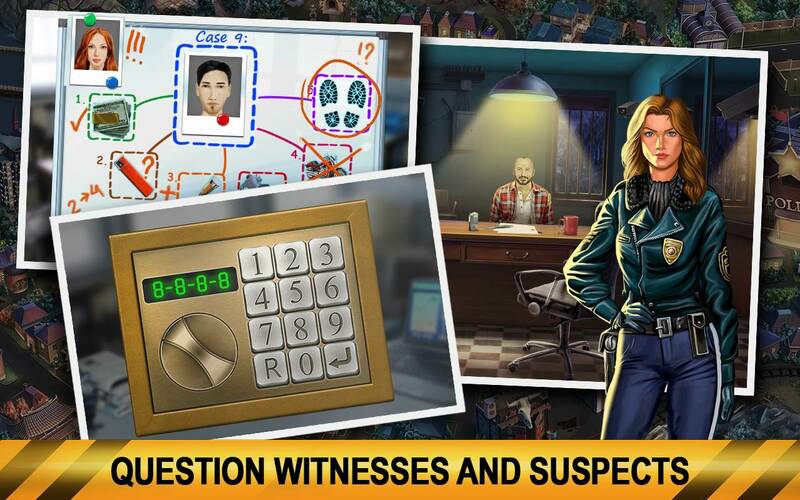 Players are to interview witnesses and suspects, collect clues and unmask the villain in each case. Gradually they uncover a major force behind these seemingly unrelated crimes, which somehow lead to Detective Dark’s former partner. Complimentary mini-games and background story keep users involved, and contribute to game virality.